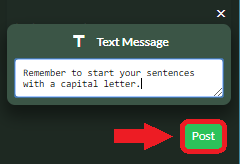 Now you're ready to start adding feedback! 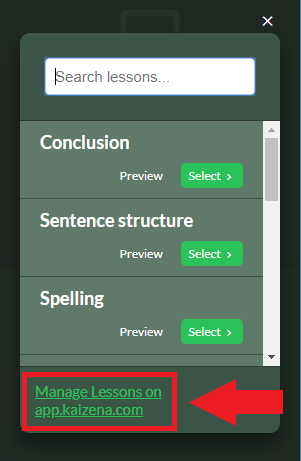 Students will need to have the add-on installed in order to review your feedback. Voice comments are a fast and effective way to bring your feedback to life for your students. Your students can not only hear what you said, they can also hear how you said it. It's also a great way to demonstrate pronunciation for language students. Skills allow you to rate students on specific skills that they demonstrate in their work. If you've used rubrics to grade, you can think of a skill as a single category on a rubric. Skills could also include learning objectives or outcomes - anything you want to track and rate, you can create a skill for it! 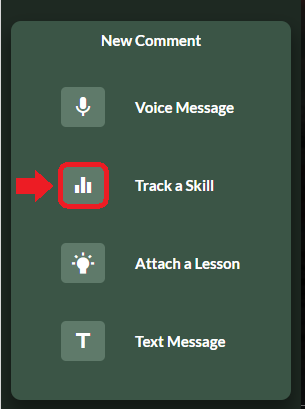 Click here to see how to set up new skills. 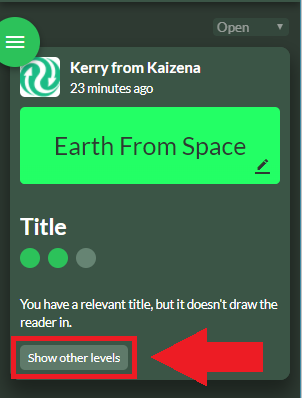 If you've created skills on the Kaizena web app before, you can access those skills from here as well! Lessons let you save and reuse voice and text comments: instead of recreating the same comment over and over again, you can save it to use with other students. 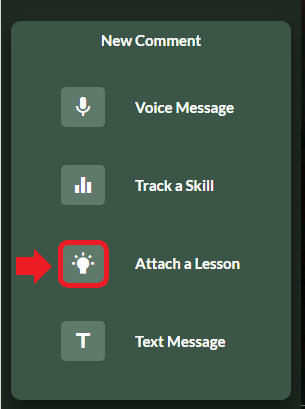 Here's a guide to creating lessons. 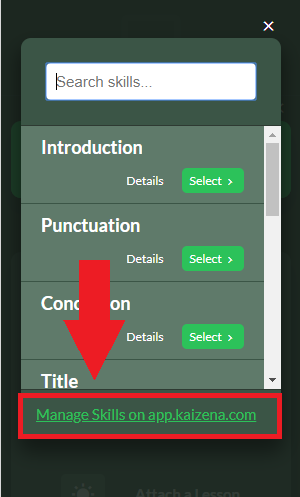 If you don't want to create your own lesson just yet, you can use the "Sample Lesson" we provide. 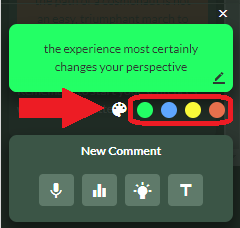 Select it from the dropdown, and click "post". 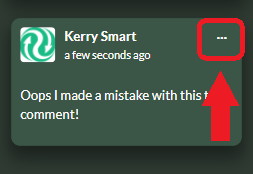 If you need to make any changes, you can edit your text comment. 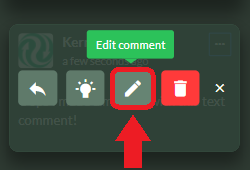 Your students will need to have the Kaizena add-on installed in order to review your feedback. Next, see how students view and respond to your feedback and how to reply to comments.